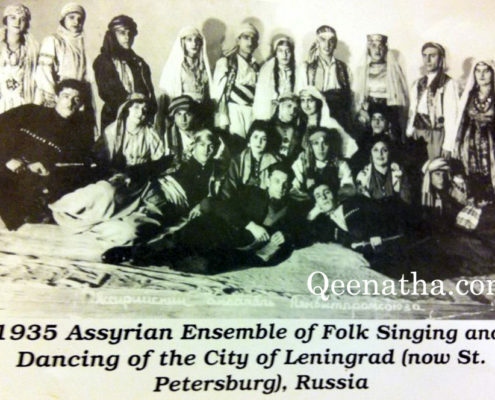 Assyrians came to Russia and the Soviet Union in three main waves. 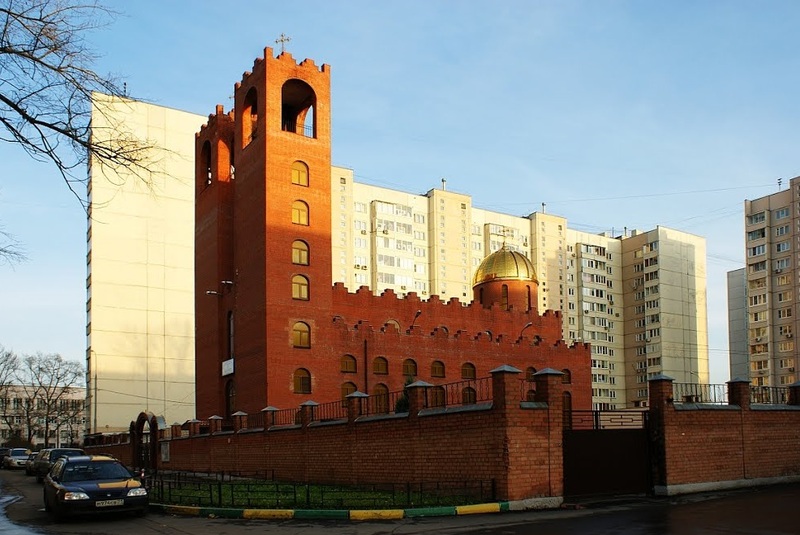 The first wave was after the Treaty of Turkmenchay in 1828, that delineated a border between Russia and Persia. 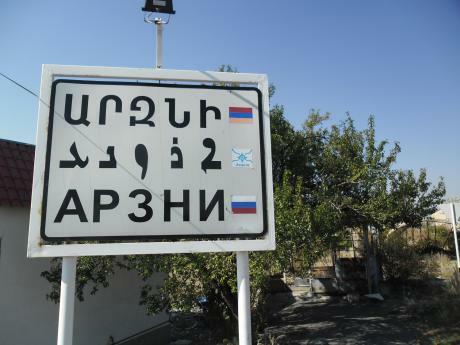 Many Assyrians found themselves suddenly under Russian sovereignty and thousands of relatives crossed the border to join them. The second wave was as a result of the Genocide and violence during and after World War I. 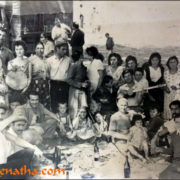 The third wave came after World War II, when Moscow unsuccessfully tried to establish a satellite state in the region of Urmi in Iran. Soviet troops withdrew in 1946, and left the Assyrians exposed to exactly the same kind of massacres that they had suffered under the Turks 30 years earlier. 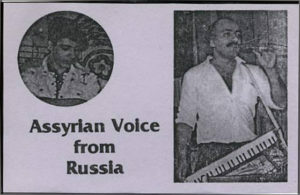 Again, many Assyrians found refuge in the Soviet Union, this time mainly in the cities. 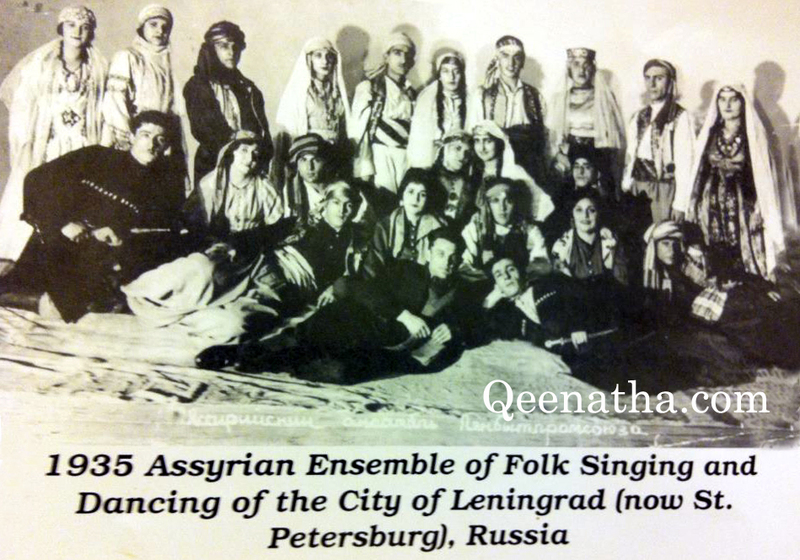 As a result of that, from 1937 to 1959 the Assyrian population grew in USSR. 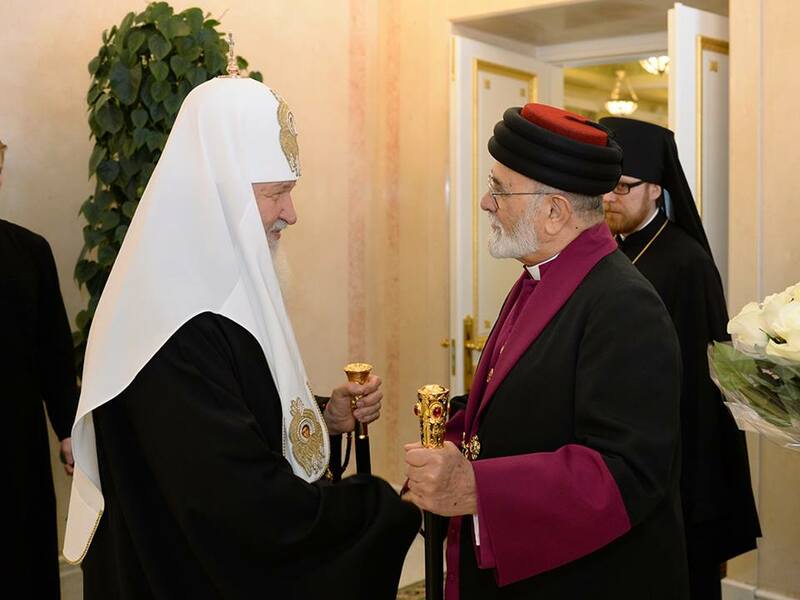 The Soviets in the thirties oppressed the Assyrians and persecuted religious and other leaders. After the collapse of the Soviet union in 1991 religious and ethnic persecution eased, and people are free to practice their faith again, and many formed states became independent countries, such as Armenia, Ukraine, Georgia, Azerbaijan and many others. 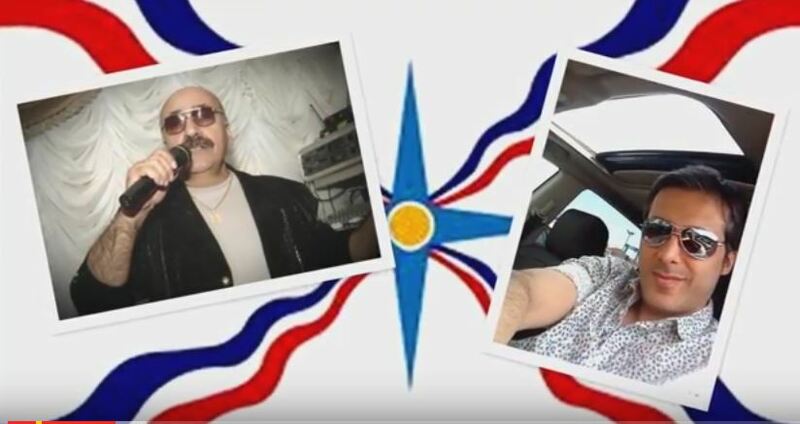 Assyrian Communities in Russia continue to thrive, as they celebrate their heritage at annual cultural festivals held in the spring and fall. 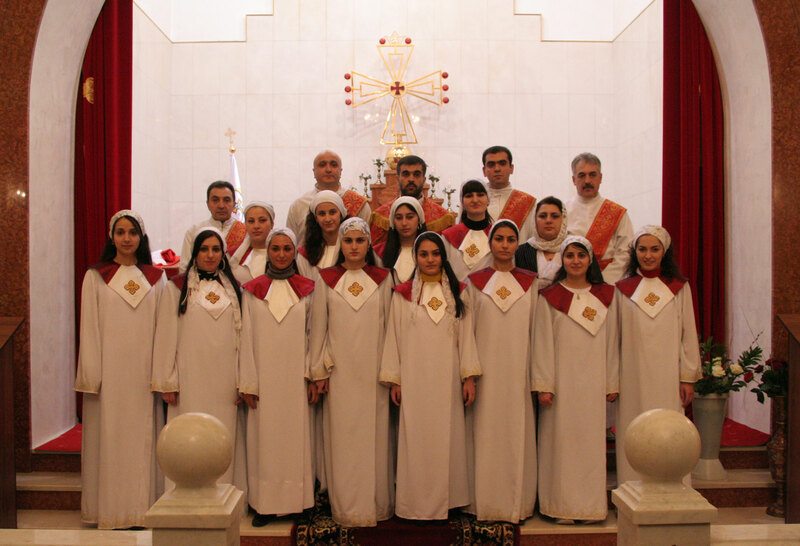 They held numerous festivals, Assyrian New Year celebrations, and Shara’s which commemorate the Saints and Martyrs of the Assyrian Church. One of the most known gathering is held every year in early May, called the Festival of “Khubba”, that’s when Assyrians from all over Russia gather in the village of Urmi in Russia, and it consists of Assyrian football tournament, various folk groups performing Assyrian folk dances, bands playing live music, and has become a great opportunity for Assyrian youths to meet and share their culture and language with each others. 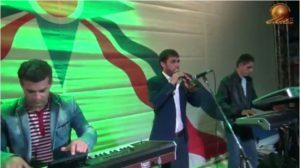 – Madnkha Band from Nezhin city, Ukraine: Arsen Simonov, Avetis Balayants, Miroslav Simonov. 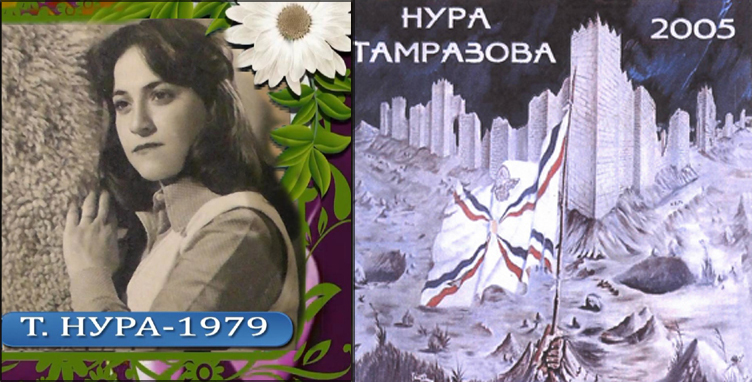 of an Assyrian Sniper in the Russian Army, Leon Yaqo Yosip, born 1897, from Armenia, village of Divin. 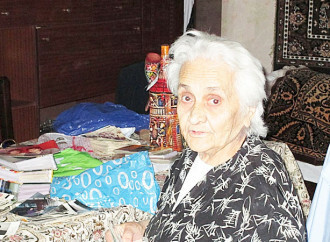 Sara Bit Kash (Bitbunova), born in 1927 in the city of Tbilisi, Georgia. 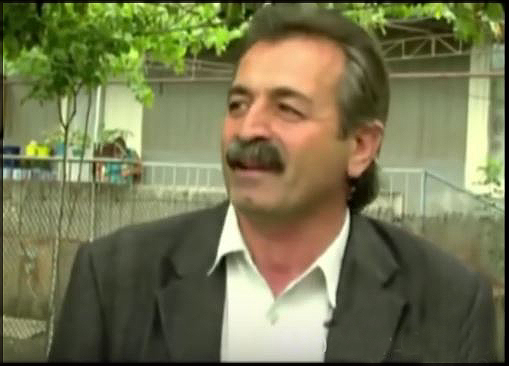 her family was originally from Jelu in Hakkari. During WWII 1941, she left school and begun working at the age of 14 in a weapon manufacturing company. 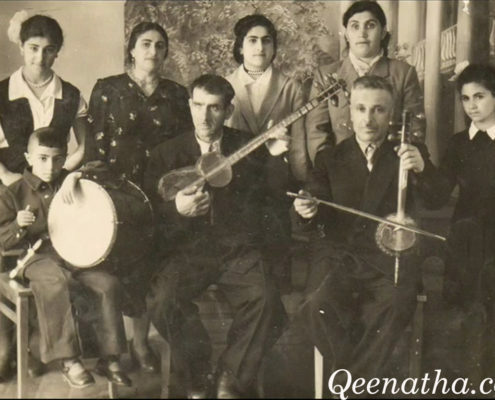 She married in 1944 when she was 18 to a 22 year old Assyrian man serving in the Army. She had seven children, and her extended family now numbers more than fifty, God bless the all. She begun singing in weddings and parties with a group of ladies, this short bio was taken from an interview in 2013 conducted by Hagyana-Atouraya Site). 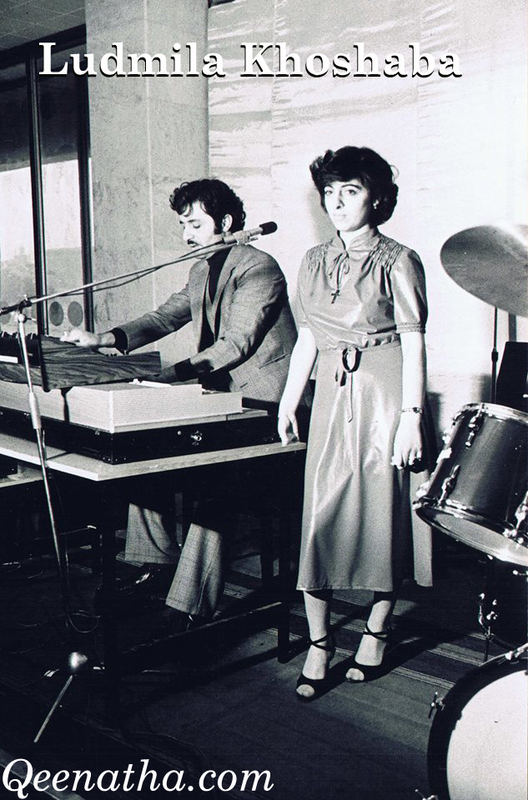 Ludmila Khoshaba is well-known singer and songwriter from Russia with six official albums and numerous concerts under her belt. 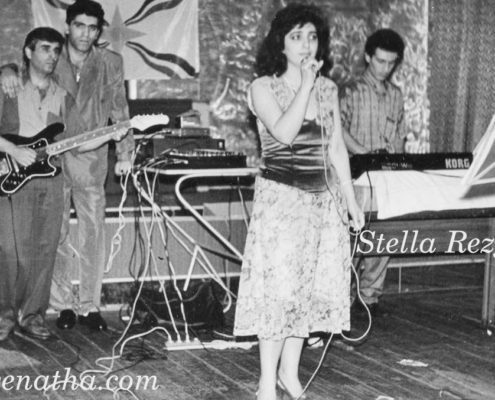 She began her musical career in the late ’80s, when she became member of the Assyrian folkloric “Shamiram” group. 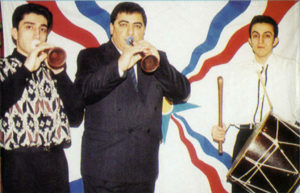 The group quickly gained international popularity and by 1991 they were invited by the Assyrian American Association to preform in the United States. 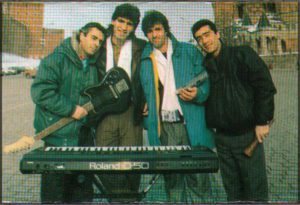 While being a member of the group Ludmila also recorded and released an album in Germany in 1992, and her first music video. 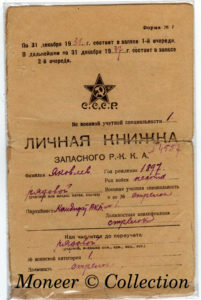 Despite the success of the group, it later became impossible to run and organise the group, because of the collapse of the Soviet Union and the economic instability that followed. 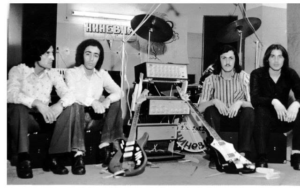 However, with Mikhail Sergeev, producer and manager, Ludmilla began to build her own musical career. She focuses on her own music and have found great potential and personal creativity. 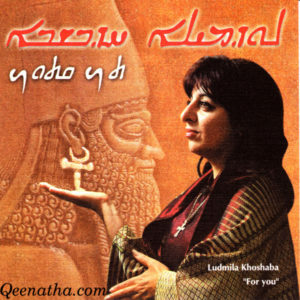 Ludmila dedication to Assyrian music and its people is an inspiration to younger generations who are learning to take from her songs and their Assyrian culture, traditions and faith in God to the next level. Stella Rezgo was born in Tbilisi, Georgia, while she was still an infant her family relocated to Moscow, where she was raised. 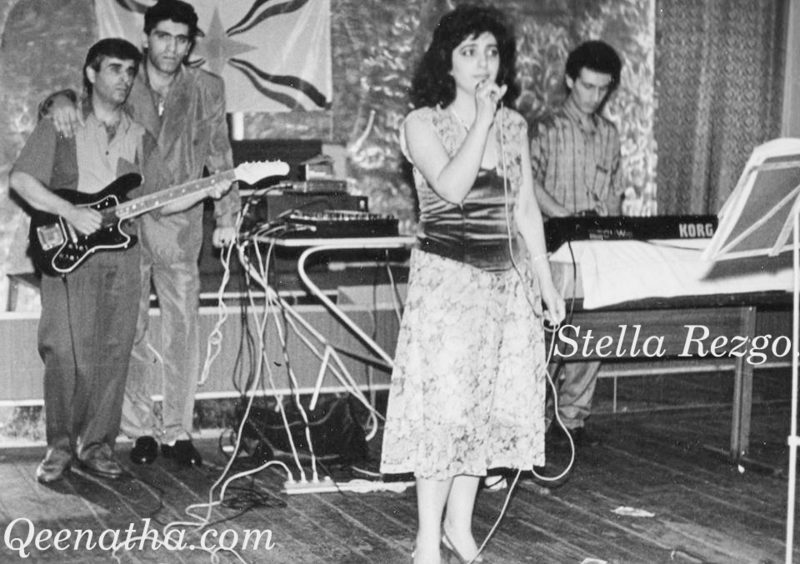 She began performing and writing her own songs at a young age, never forgetting her Assyrian roots, she had made a career as a female lead singer touring Europe with a band of talented musicians and an Assyrian dance ensemble called ‘Shamiram’ in 1994. 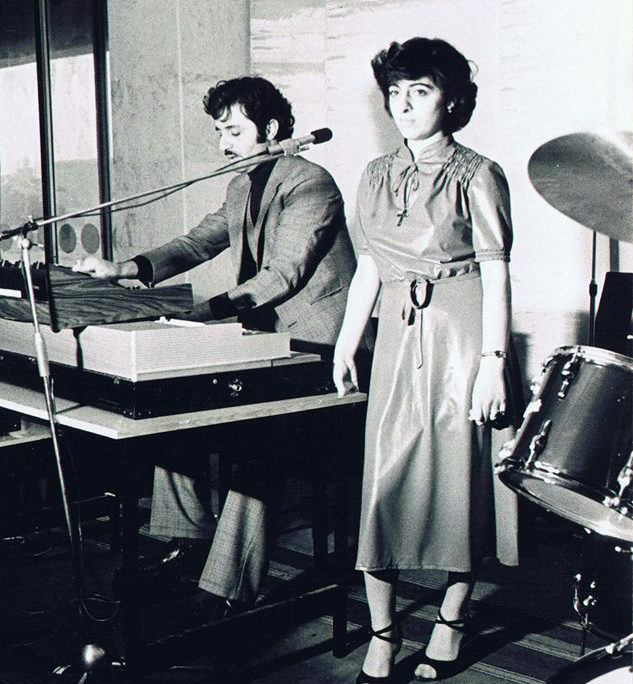 Inspired by the tour’s success she eagerly continued to work on her first album and simultaneously worked as a host at the Assyrian radio station “Kalah Atyraya” in Moscow from 1994-1996 in a team with a great educator/writer Marona Arsanis. Stella immigrated to Canada in 1996 where she currently resides. Upon moving she has continued her musical career. 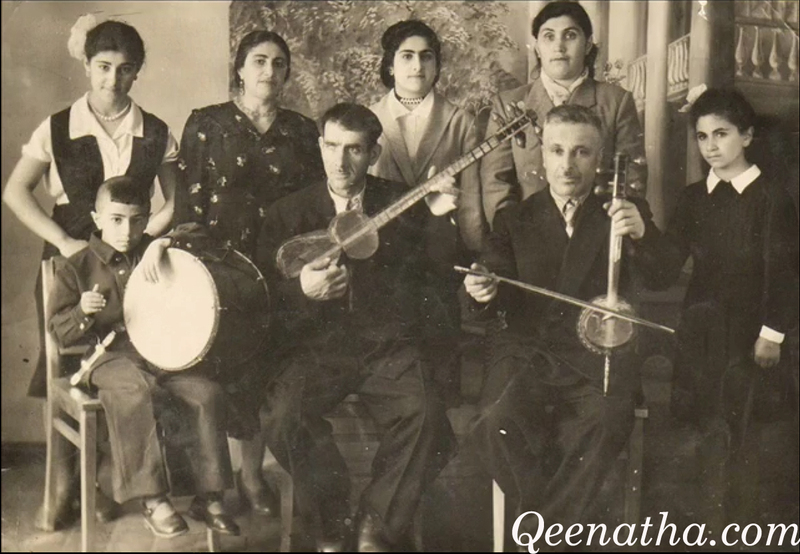 Her music was heard in the United States and Canada where it touched the heart of the Assyrian and Russian Communities. 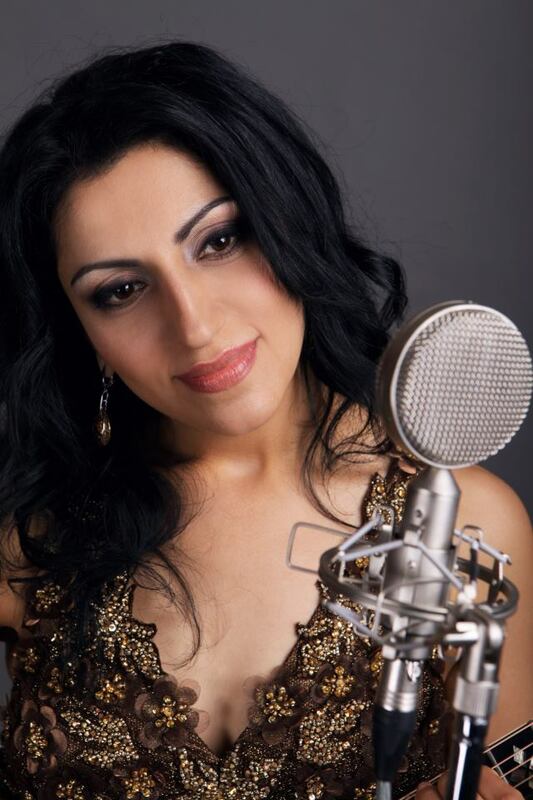 Stella is able to write songs and sing in the Assyrian, Russian and English languages. Mikhail (Michael) Alaverdov: is a singer, song writer and painter from Tbilisi, Georgia. His parents were from Kanda Assyrian village in Georgia, but originally from Urmi in Iran. 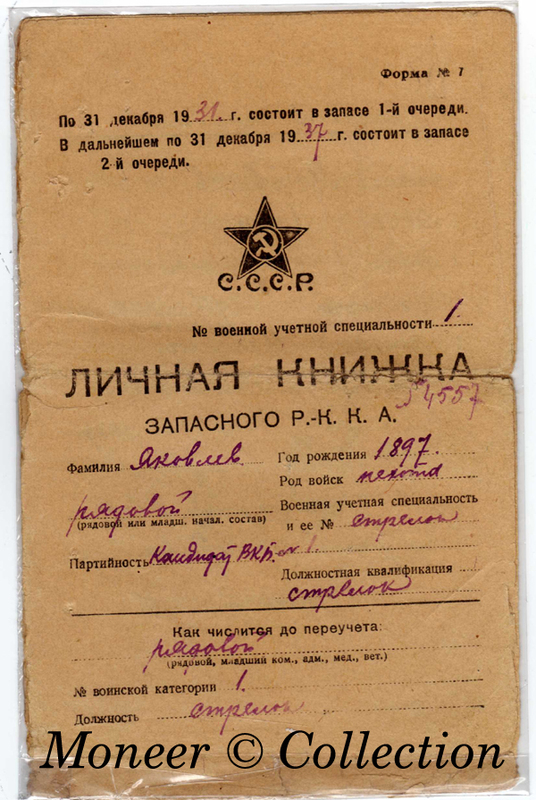 Mikhail Alaverdov was born in 1930 in Leningrad (Saint Petersburg). 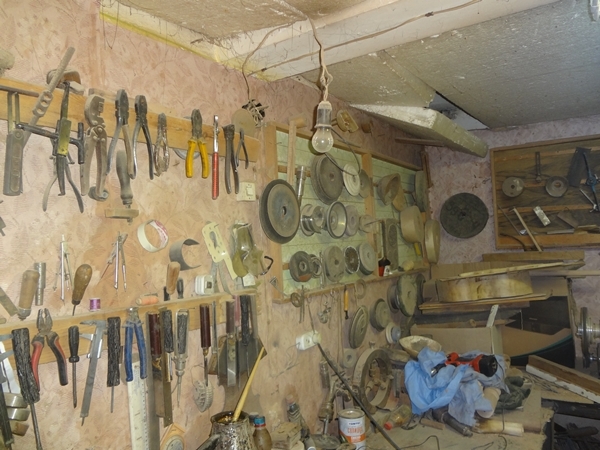 In Tbilisi he graduated from the alfray department of the M. Toidze art specialized school. The people knew him not only as a talented singer, composer, actor, but also as a fine master of wall painting. He was a master with his brush and did the restoration work when renovating the interior of the Opera and Ballet Theater of Z.Paliashvili, and the Theater of Sh. Rustaveli. 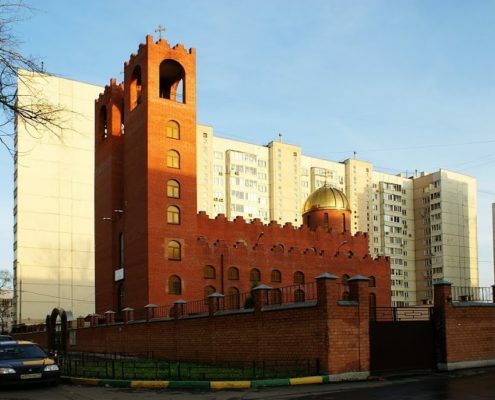 His works executed with a craftsmanship his work still decorate the building of the Sovereign Court and the Prosecutor’s Office of Georgia. His peak singing years were between 1950s-1970s. 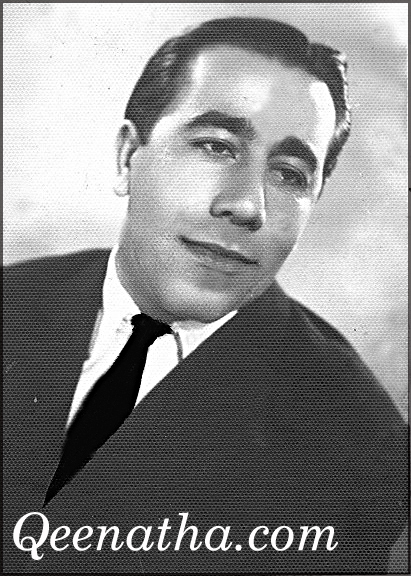 Some of his records were released in 1960s in Tbilisi. 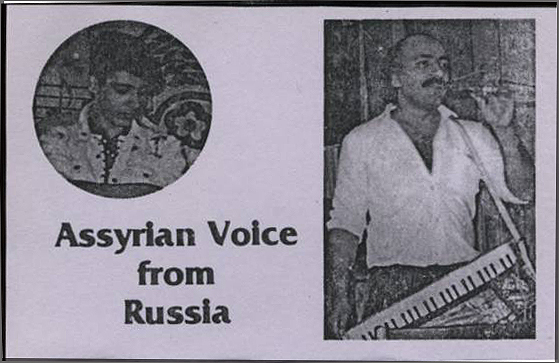 #Footage of Mikhail Alaverdov: singing a romantic song on stage in 1991 in Russia, accompanied by a Piano player. 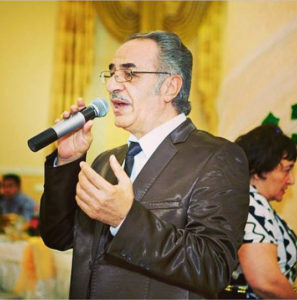 Vladislav Shumunov: He was the most popular and beloved Assyrian singer in Russia between 1980’s and 2000’s, the famed singer for parties, weddings and Shara festivals. 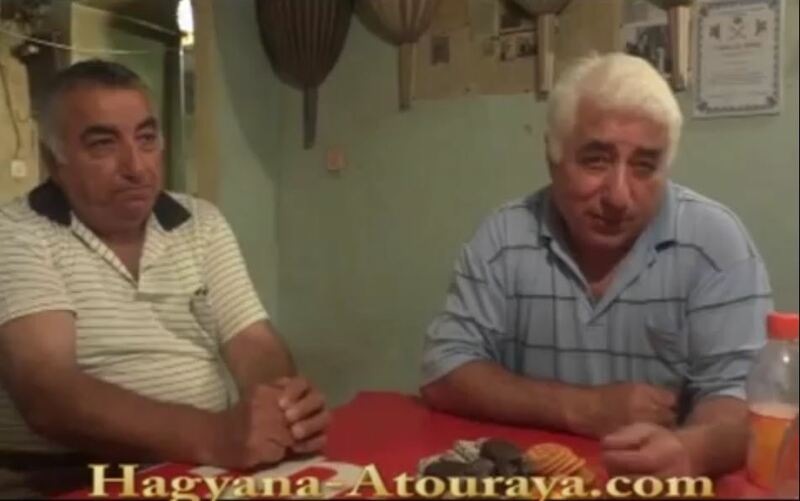 In 1978 he established his band named “Atourayi”, his first concert was performed in Urmia village in Russia 1978, his band members were Vecheslav Shumunov, Vladislav Shumunov, Antoliy Chichilov. all cover version songs. released in Russia. 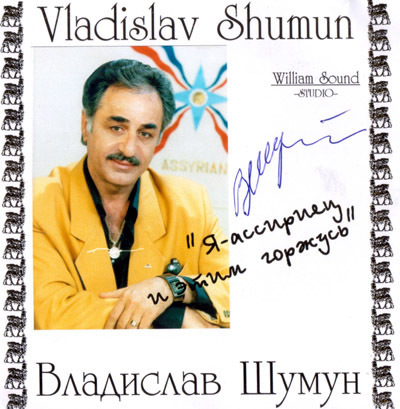 #track from his 2002 CD, a cover version of Ashur Bet Sargis song sung by Vladislav. Madlen Ishoeva a talented new Assyrian star from Russia, a musically educated artist with two studio albums, she performed verity of songs including her own and old folkloric songs, her first album was arranged by the Assyrian musician Alexander Bakuz titled: Rodanet Khubi and was released in 2010, her second album was released in 2011 titled: Modeton Mara. 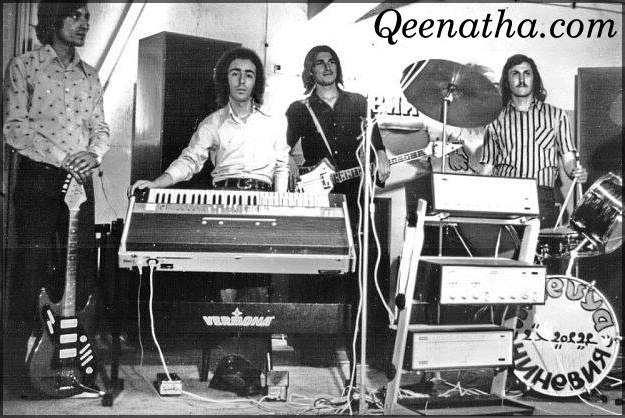 Both arranged in modern pop style, and I am sure we will hear more from her soon. Nura Tamrazova released one official album in 2005 titled Urmia, contained nine tracks. She has participated in numerous concerts, parties and festivals over the years. 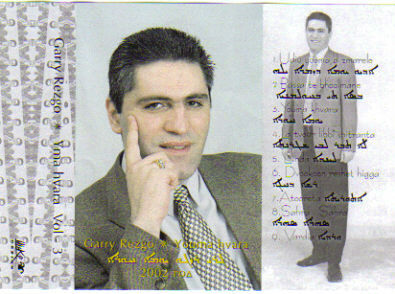 Gary Rezgo Was born in 1965 and is living in Moscow, has released three albums, we think that his first album (pictured on left) was released in 2000 titled “group Assyria”, then in 2002 another album Vol.3 was released titled “Youma Khvara” (picture on right) contained nine tracks , and in 2011 I received a Live album of songs both in Assyrian and Russian. But I have not managed to find Vol.2 Studio album yet. 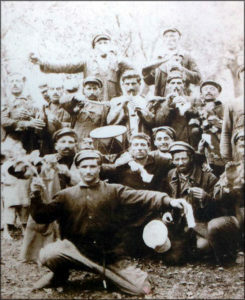 Vaso Sadoev: The Sado family migrated in 1828 from their ancestral Assyrian homeland (Urmia) to Armenia, where they continued to practice their family profession as musicians. 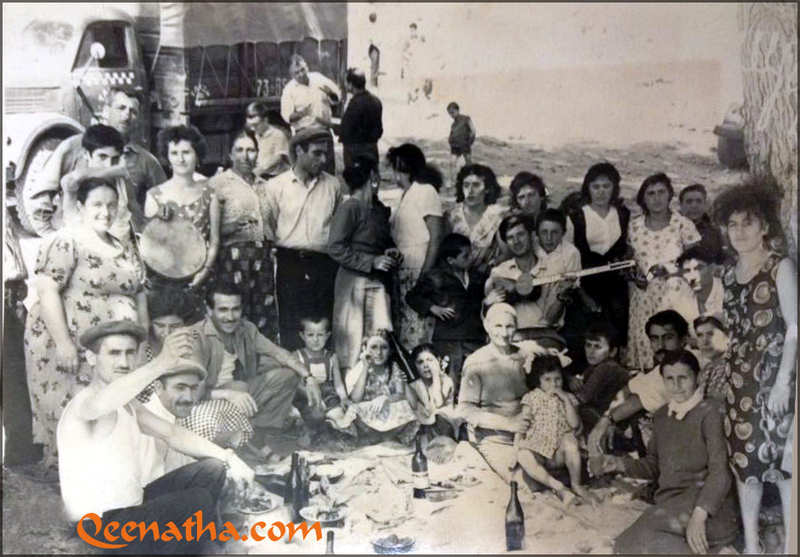 This tradition has been kept through all these years from grandfather to father. Today many members of Sado family work as professional musicians and perform for all occasions to Assyrian and other communities. 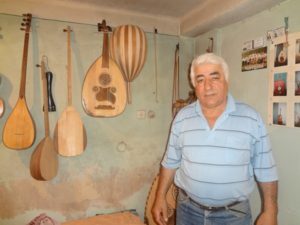 Two brothers of the Sadoev family are masters in music instrument making, Mikhael and Andrey Sadoev own a music workshop in Eravan Armenia. 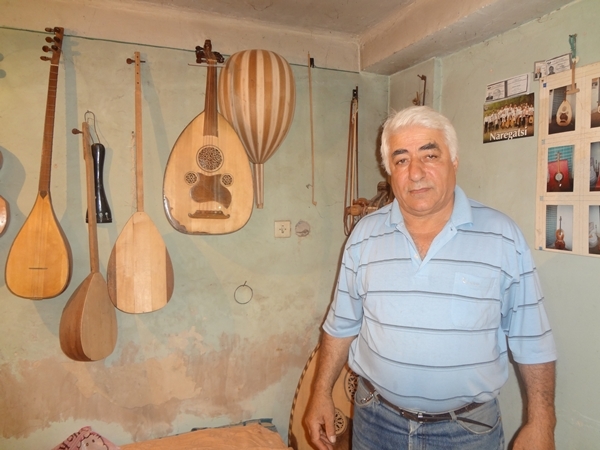 They specialize in making many strings and wind instruments such as; Oud, Saz, Zurna, Violin, Tamboura, Qanun, both brothers pictured below. 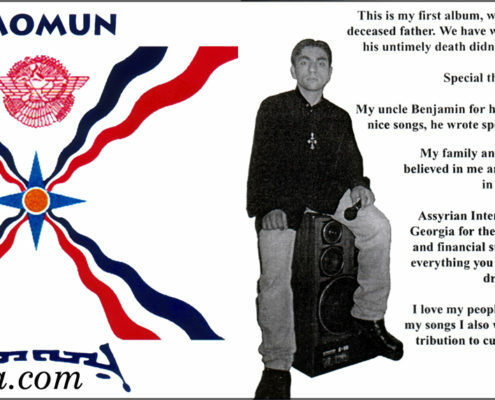 Gena Bet Malkishu: released his debut album in 2001 titled “Jmemoun” with the support of the Assyrian international congress of Georgia. CD contained 10 tracks, Lyrics written by his uncle: Bet Malkishu Benyamin, Music by: Bet Malkishu Dmitri, Arranged by Bet Malkishu John and Gena. 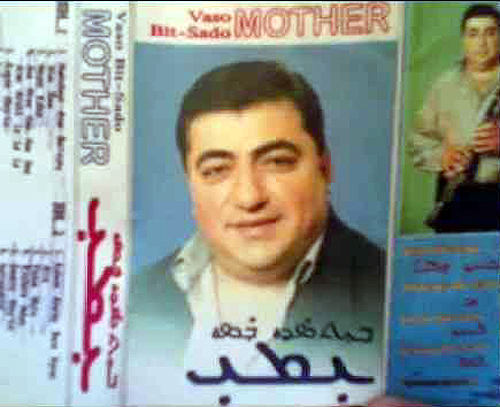 Recorded in “GAMA” Studio, Tbilisi Georgia. 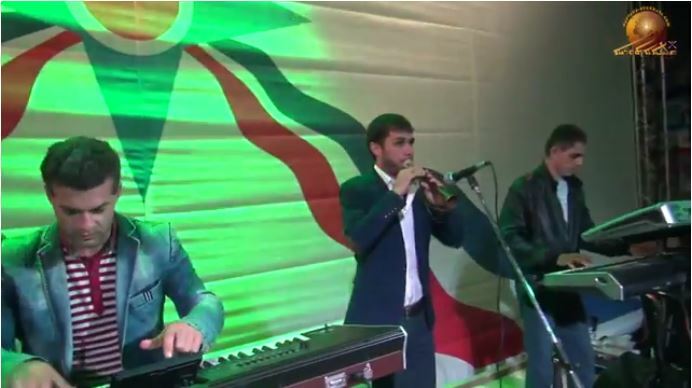 #Jmemoun, Lyrics: Bet Malkishu Benyamin, Music: Bet Malkishu Dmitri. 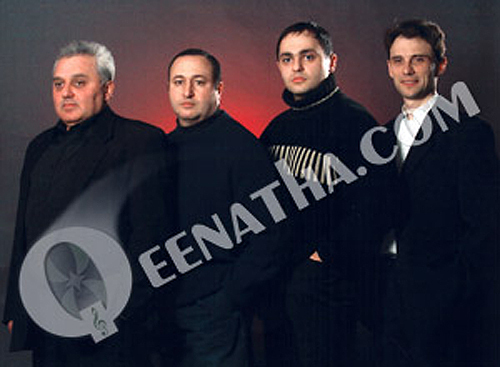 Assyrian band released this album in 2007 in Ukraine, titled “Brata d-Atour”, with twelve tracks, original and cover songs. 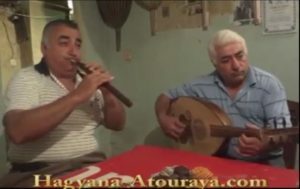 This Assyrian folk song was performed in a documentary produced by the late Lina Yakubova, regarding the life, culture and history of the Assyrian community in Georgia. Andrey Mikhailov (Tenor): Born in Russia in 1987. Graduated from the Musical Pedagogical Institute named M.M. Ippolitova-Ivanova in 2014. 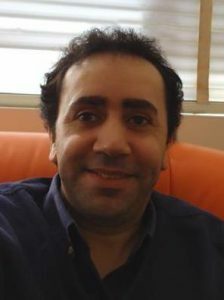 Laureate of the International Opera Singers Competition in 2014. 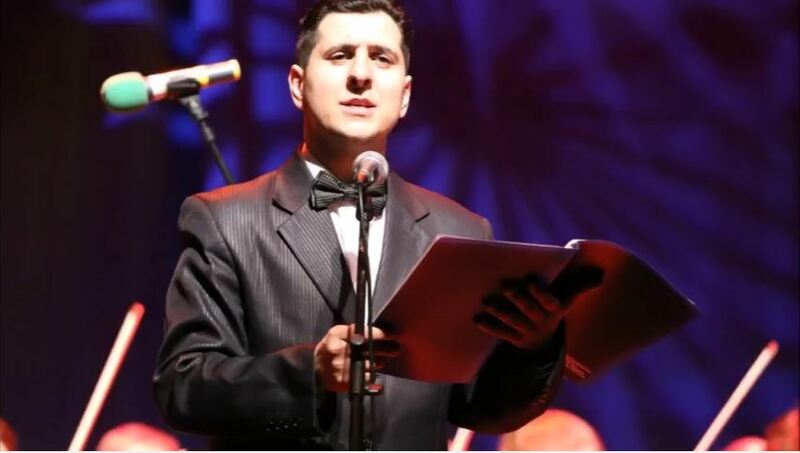 Laureate of the Moscow Festival-Competition in 2017. Currently continues to study music, performs in chamber and symphony concerts. 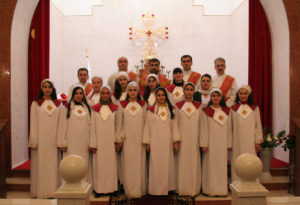 has a number of Assyrian cover version songs online.